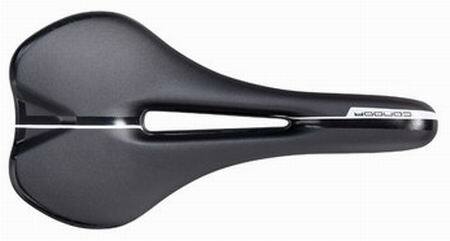 PRO Condor saddle with CrMo rails, suitable for all terrains at best cost-effectiveness. 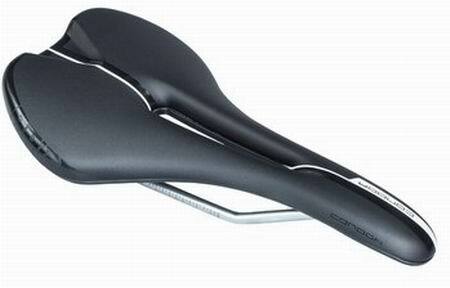 Thanks to the anatomic cutout the saddle is very comfortable. 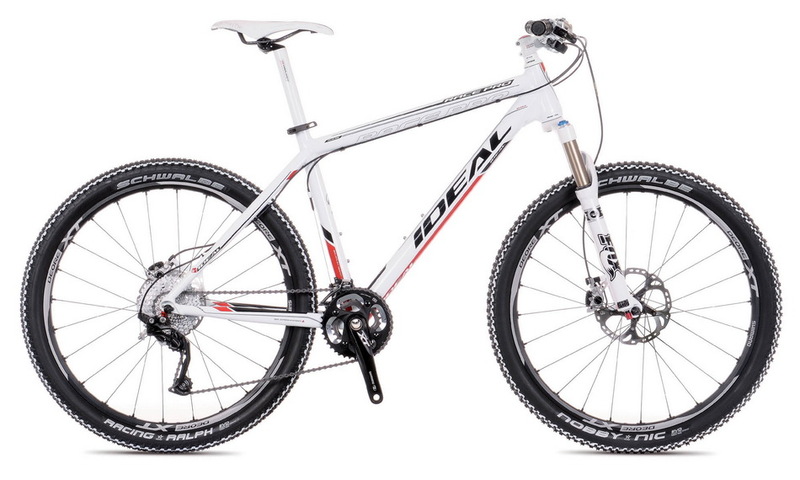 In-mould-construction reduces weight and provides softer shapes. AF (Anatomic Fit) Design: with cutout for pressure relief.